Manchester United are rampant under Ole Gunnar Solskjaer. Although it only finished 2-1, the Red Devils were still the dominant team in a game that required good old fashioned grit and determination. 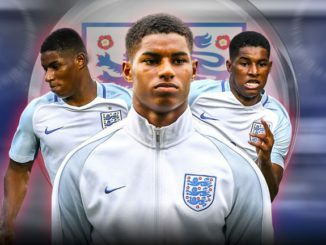 That’s seven wins on the spin now, and one of the biggest beneficiaries of the new regime is Marcus Rashford. The English striker has scored in all-but-one league start with Solskjaer at the helm and he carried that run on with a stunning goal yesterday against Brighton. How he put that home with two players around him while being off balance was just incredible, and he’s rightly taking all the plaudits this Sunday morning. It wasn’t just the goal, though. Overall it was a stunning performance. He created chances with his range of passing, carved out openings through sheer grit and determination and was always willing to track back and do the dirty work. This young man is rapidly proving that his name should be included when talking about the best players on the planet – and long may that continue. If he keeps developing and growing at this rate, then I don’t think it’ll be long before that happens. Oh what a change in manager can do for you, eh? There is absolutely no point even discussing Lukaku at this rate. The quality of that Rashford goal is arguably beyond him. 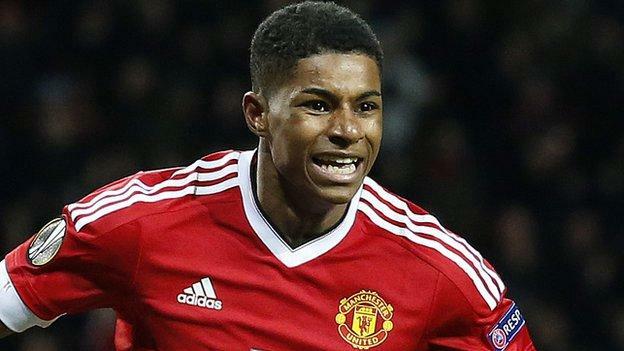 Rashford's been excellent fior #mufc since that miss against Young Boys.